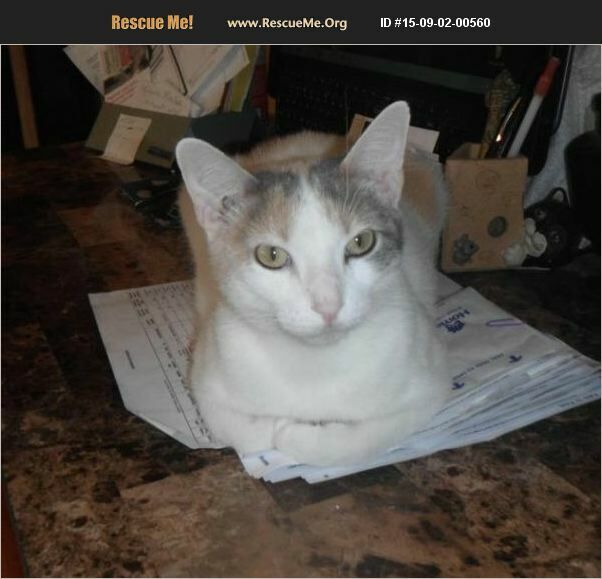 Aurora is a beautiful dilute calico Turkish Van mix who was born in early 2103. She had a litter of kittens, and now it is her turn for her forever home. She is a whiz on the computer and is always right here to help her foster mom get things done right. She is sweet and calm. She gets along with other cats and, although she has heard the dogs barking in the house, has not been in close proximity with them. She would make someone a wonderful companion. Aurora is updated on shots, spayed, dewormed, microchipped, and FIV/FELV negative. Her adoption fee is $100. Click the contact button so we can arrange for you to see this lovely girl's striking markings in person.